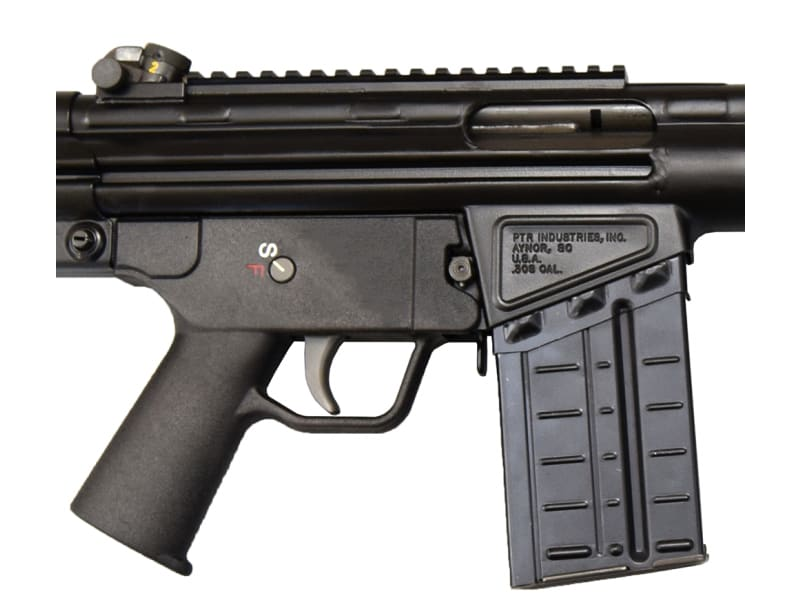 Newly manufactured H & K 91 Rifle Clone by PTR Industries. 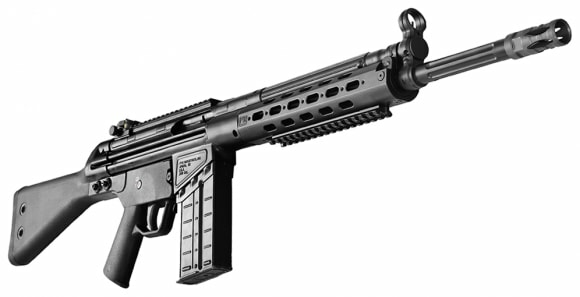 PTR is the industry leader in Roller Block Action Firearms. 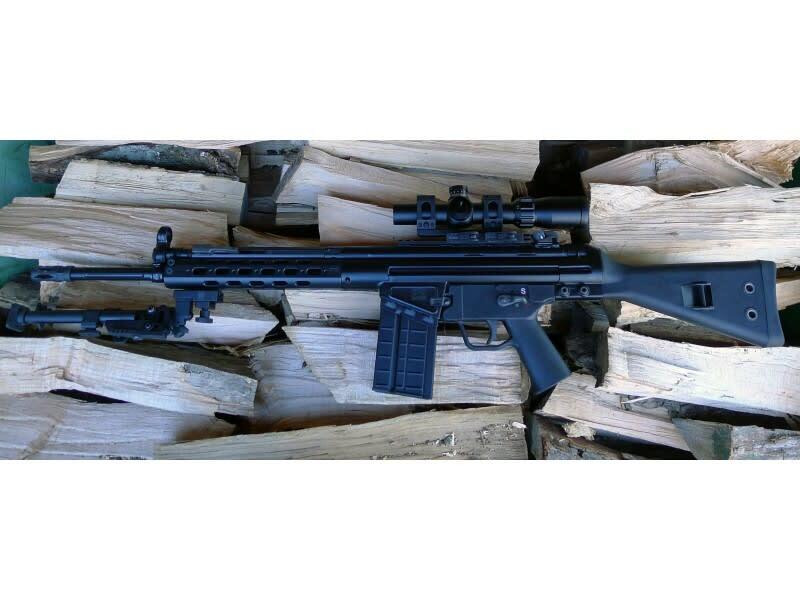 Rifle includes flash hider, H&K navy type polymer trigger group housing, black polymer stock, black tactical handguard w/ 1 6 rail at 6 oclock, black powdercoat finish, welded scope mount *As of 1/1/16, 91 SC's will come with 5/8x24" barrel threading and a paddle magazine release and utilizes inexpensive and widely available H & K 91 / G3 Mags. Glock High Cap 26 Round Mag by SGM Tactical for Glock .45 A.C.P Pistols. 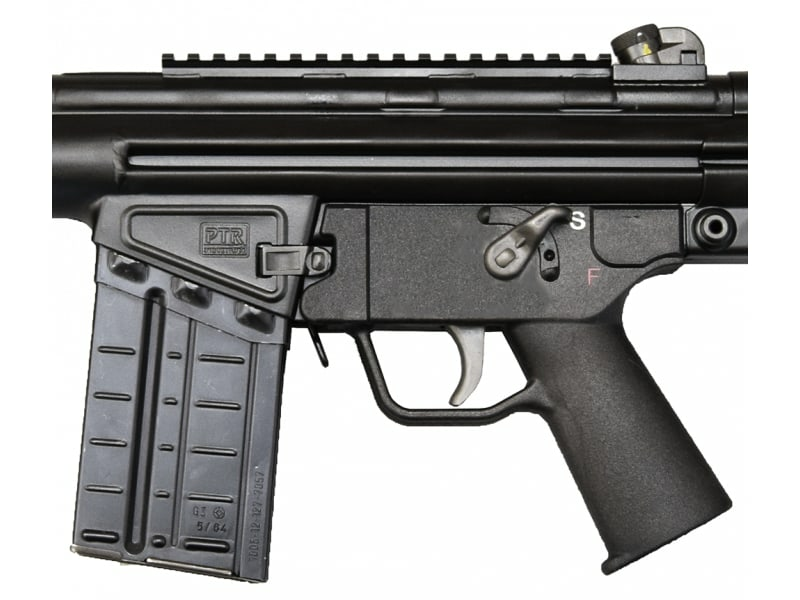 Newly manufactured H & K 91 Rifle Clone by PTR Industries. 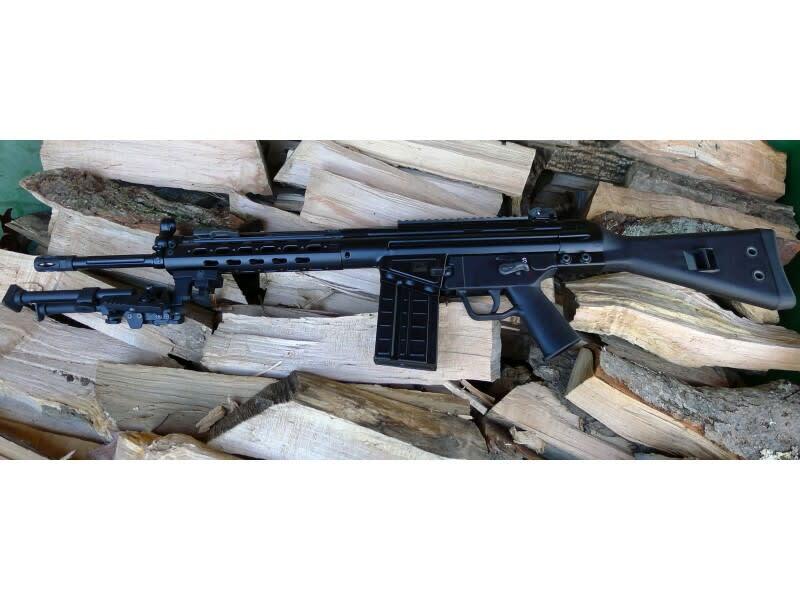 PTR is the industry leader in Roller Block Action Firearms. Rifle includes flash hider, H&K navy type polymer trigger group housing, black polymer stock, black tactical handguard w/ 1 6” rail at 6 o’clock, black powdercoat finish, welded scope mount *As of 1/1/16, 91 SC's will come with 5/8x24" barrel threading and a paddle magazine release and utilizes inexpensive and widely available H & K 91 / G3 Mags. 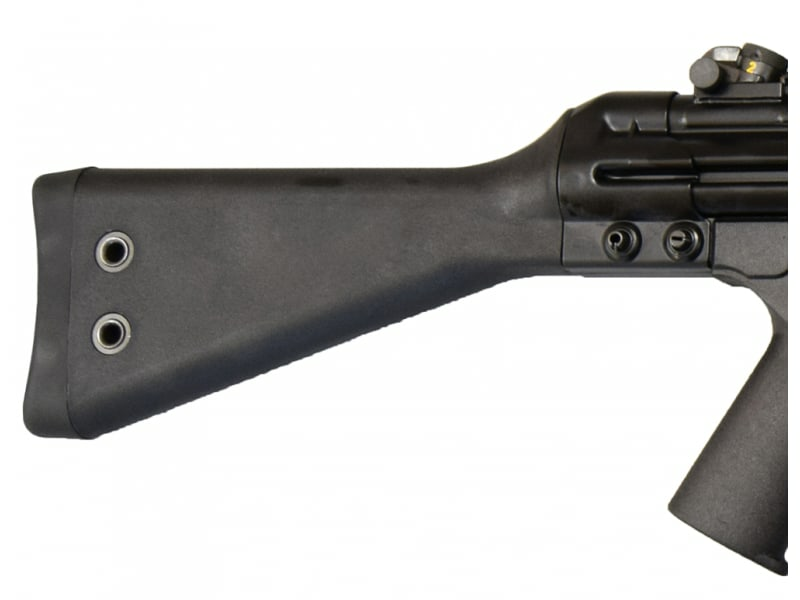 Also please note that unlike traditional G-3 style rifles that require an expensive Claw type scope mount, these PTR rifles incorporate a low profile weaver rail that is welded to the receiver cover which will accept standard rings and makes mounting your choice of scope or optics a breeze. 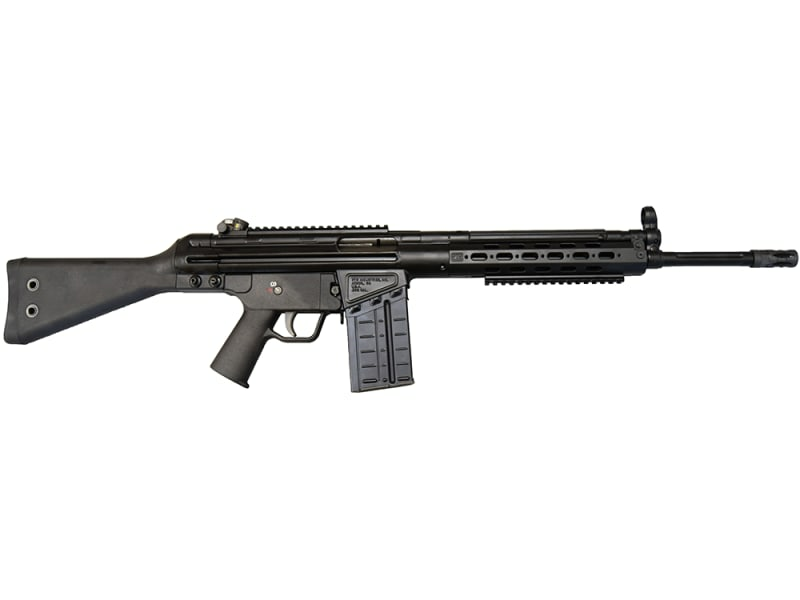 The original PTR rifle was first conceived in 2002, when the original company purchased tooling and designs for the HK line of roller-lock weapons from Fabrica Militar of Portugal. Today, PTR is a full-fledged 21st century firearms manufacturing firm, employing gunsmiths, engineers, toolmakers, and machinists who work with state of the art technology to produce some of the highest quality firearms on the planet. 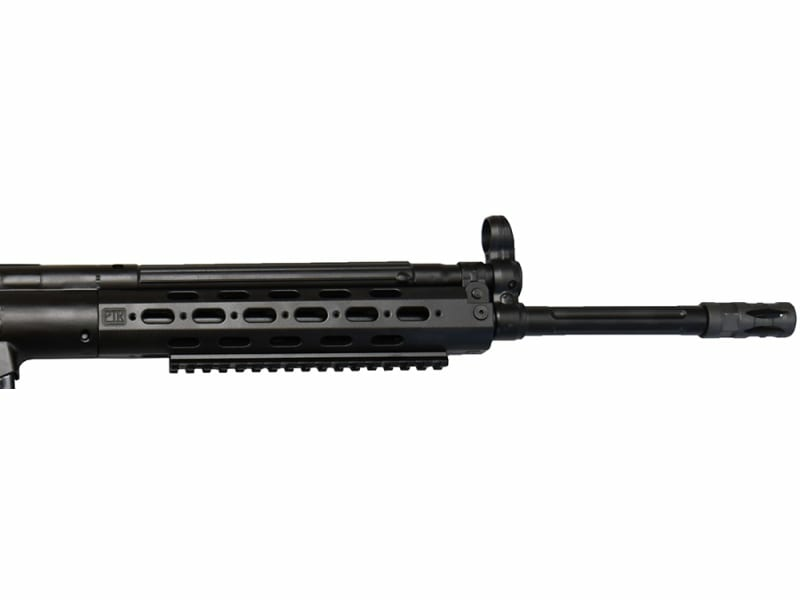 PTR is not dependent on foreign surplus markets as it has the capability to produce every part for it's PTR rifles right here in the United States. Don't confuse this rifle with some cheap knock off clone or some Frankenstien rifle pieced together from used parts. 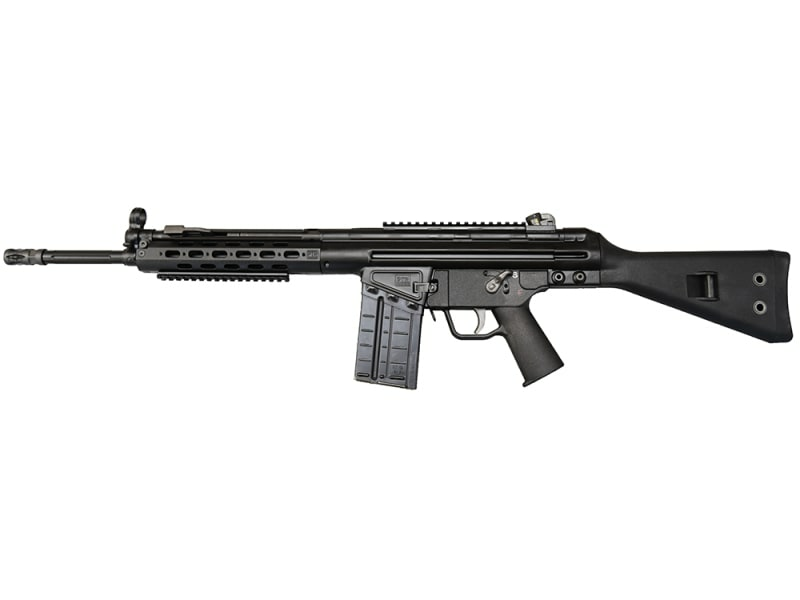 This high quality .308 semi-automatic is basically a brand new American made H & K 91. Rifle features a birdcage flash hider, H&K navy type polymer trigger group, tactical handguard, and a match grade fluted bull barrel.